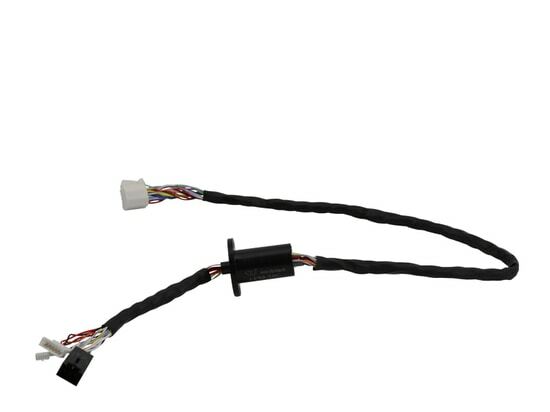 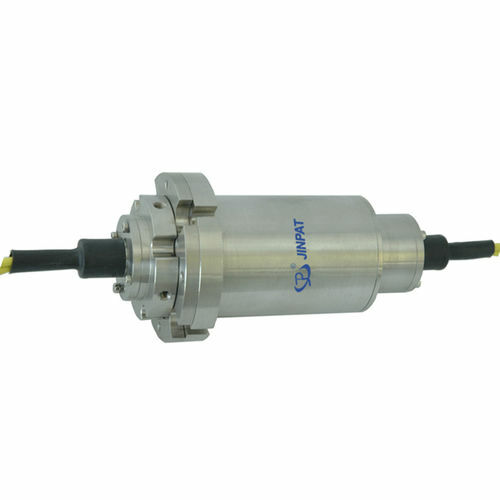 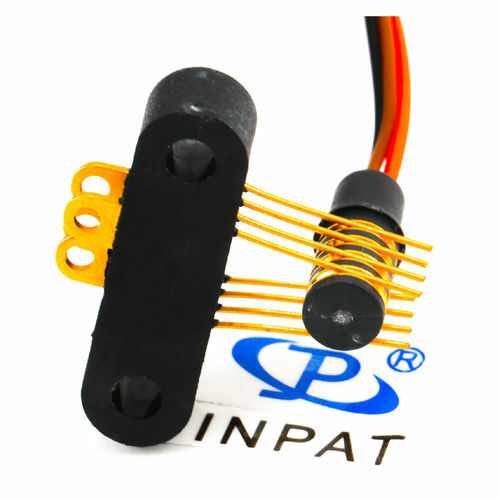 Your Slip Ring Needs, JINPAT’s Solutions - Shenzhen, Guangdong, China - JINPAT Electronics Co., Ltd. 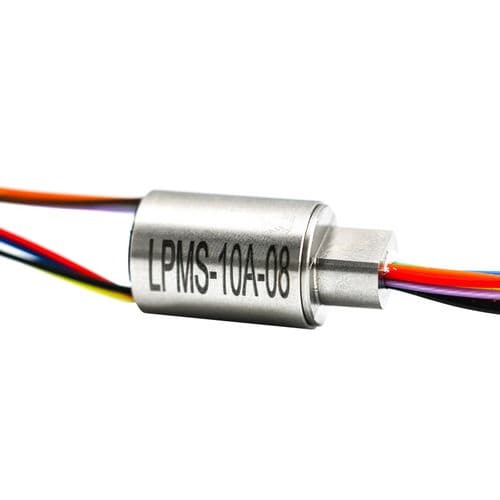 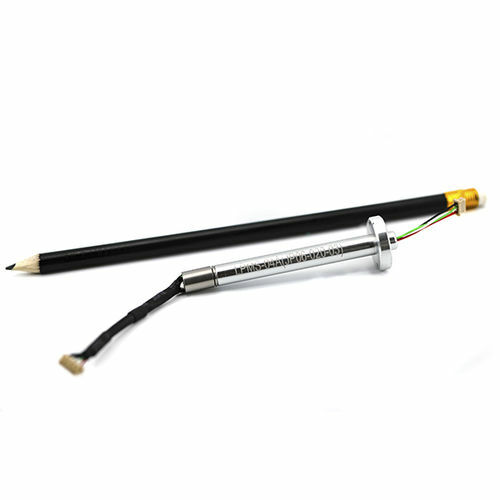 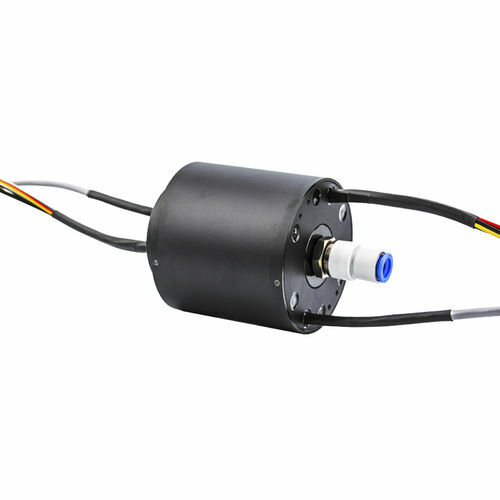 Given a fixed period, a slip ring is delivered to its customer after experiencing design, production, and tests. 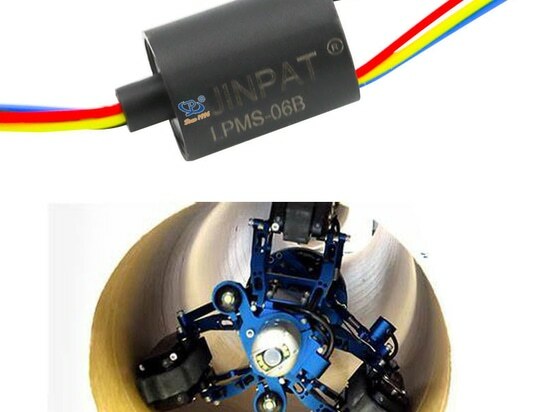 With the restriction of the outline dimension, JINPAT engineers have launched a design on the basis of an off-the-shelf part. 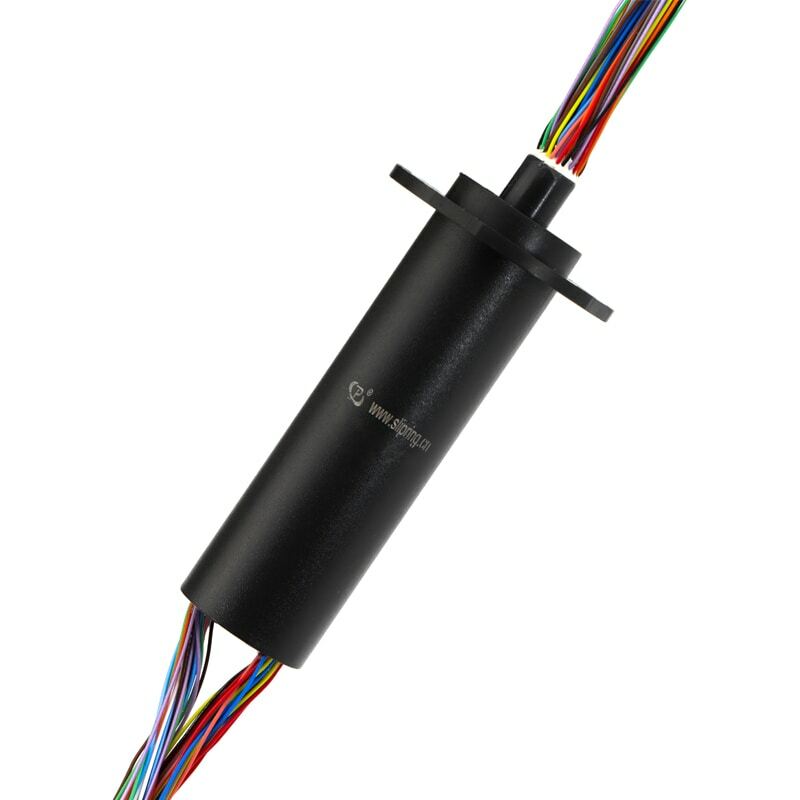 It not only accomplishes the desired performance but also reduces the product manufacture cycle and difficulty, minimizing the delivery period. 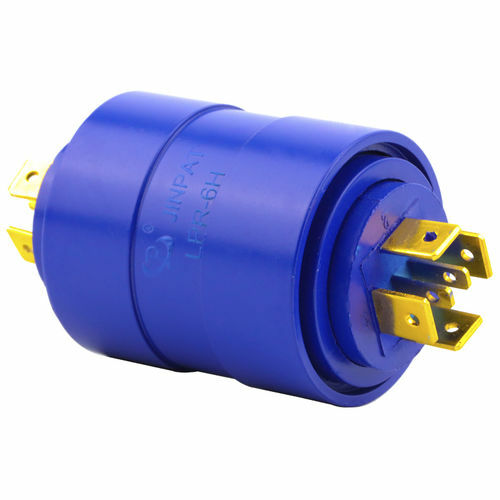 In case that many circuits have to be designed, an alternative structure has been used to transmit electricity and signals. 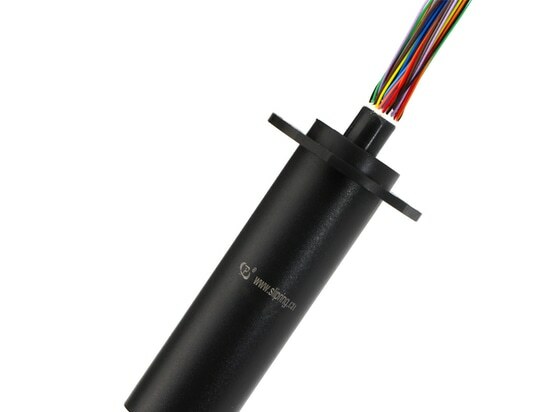 Meanwhile, the spec, thickness, and size of the copper ring are determined in line with referred requests, together with proper brush filament as well. 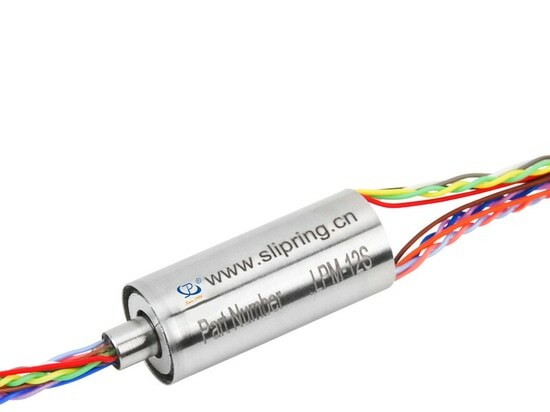 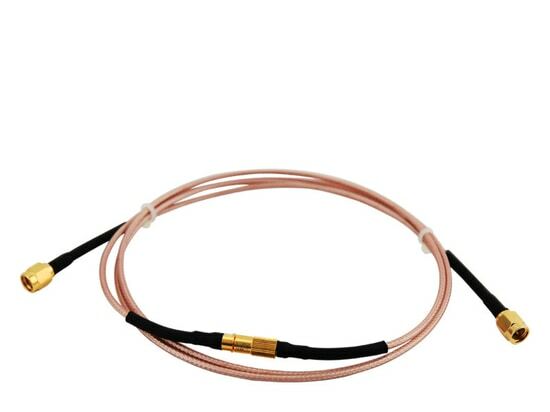 Gold-gold contact ensures reliable conductivity and ultra-long service life, as for the electrical slip ring.